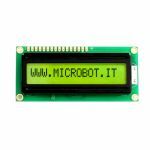 Microbot is an italian company founded in 2008 by a dynamic group of Engineers graduated at "Sapienza" University of Rome. 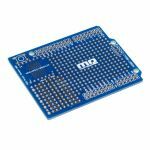 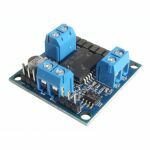 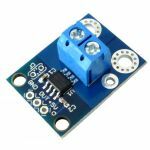 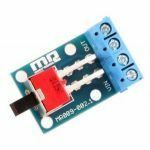 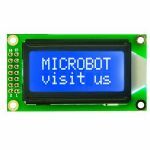 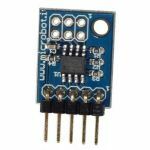 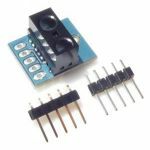 Microbot's primary products are small electronics modules for robots and automations; they include sensors, motion drivers and robot controllers, all of them completely documented. 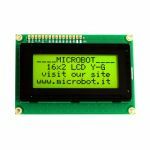 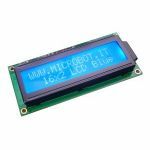 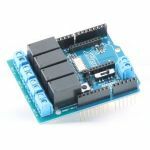 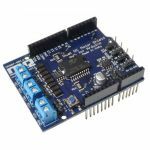 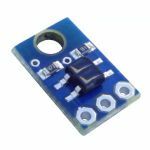 If you are an electronics lover hobbyist or if you are a teacher or an electronic engineer, our products will be a good solution to help you to realize your applications.